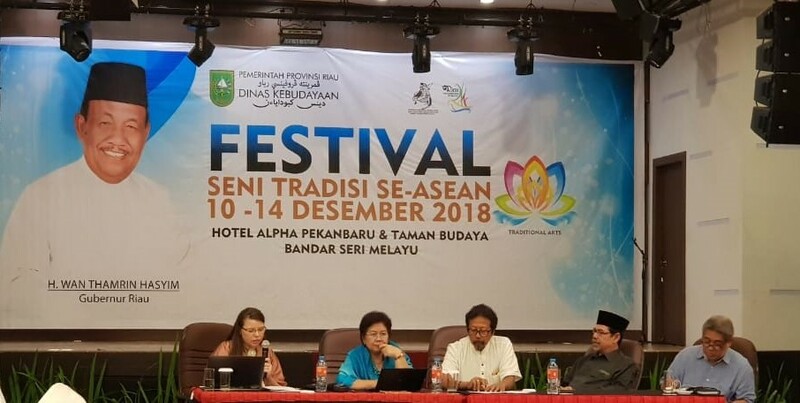 For her Fulbright Personal Engagement Project, Dr. Patricia Hardwick, US Fulbright Scholar who is currently conducting research on mak yong tradition, contributed to the Symposium, Exhibition and Festival of Oral Tradition and the ASEAN Festival of Traditional Arts held from the 10-14 December 2018 in Pekanbaru, Riau. 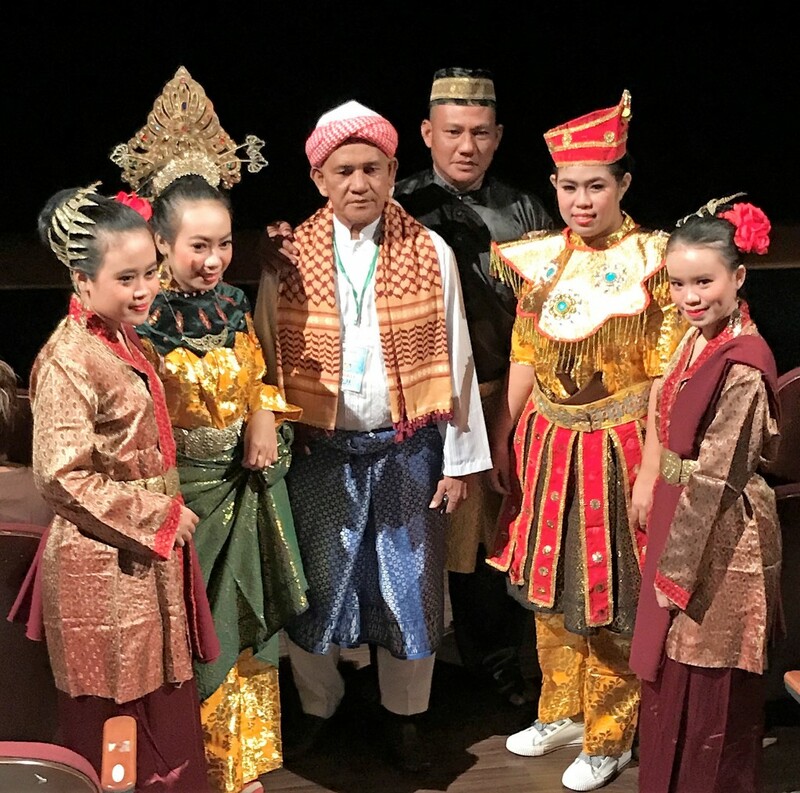 Dr. Hardwick worked together with Asosiasi Tradisi Lisan (ATL), the Oral Traditions Association of Indonesia headed by Dr. Pudentia MPSS, her Fulbright counterpart in Indonesia, Riau Regional Office for Culture, and representatives from Balai Pelestarian Nilai in TanjungPinang, and Lembaga Adat Melayu in Riau to bring the Kelantanese mak yong troupe Kumpulan Sri Gabus and the Riau Islands mak yong troupe Sanggar Teater Warisan Mak Yong to Pekanbaru to perform during the Festival of Arts Traditions at Anjung Seni Idrus Tintin. The ATL symposium included a scholarly panel on mak yong in which Dr. Hardwick presented with Dr. Pudentia MPSS, Datuk Al Azhar, and Dr. Muklis. She gave a paper in Malay on the ilmu dalam, or inner knowledge transmitted in the Kelantanese mak yong folk tradition. Dr. Pudentia MPSS, Datuk Al Azhar and Dr. Muklis discussed the issues that they encountered while researching and attempting to revitalize the Riau Islands mak yong traditions. 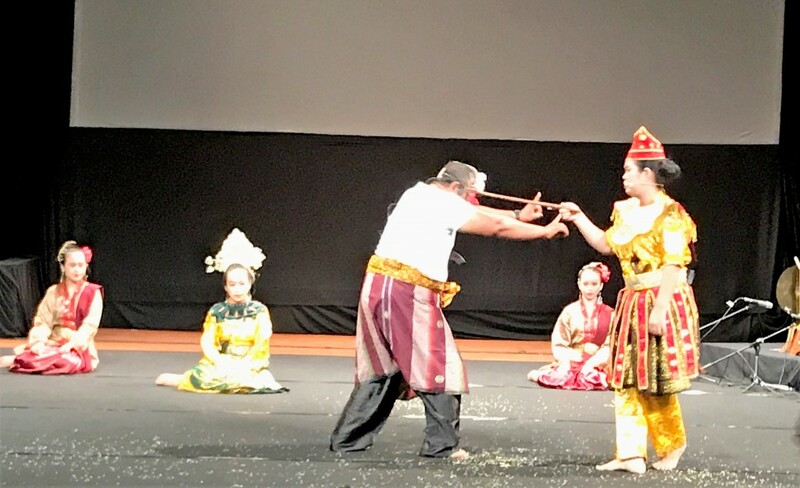 Subsequent to the academic panel, she worked with Datuk Al Azhar and Sita Rohana, the curator of the ASEAN Festival Traditional Arts, to arrange two informal coffee sharing sessions between members of the Riau Province arts community and the Riau Islands and Kelantanese mak yong troupes. These coffee sessions provided a forum for the Indonesian and Malaysian mak yong performers to interact with one another, discuss their perspectives and observations of the performances of different branches of the greater Nusantara mak yong tradition, and begin to share their knowledge of the intangible cultural heritage of their respective traditions. 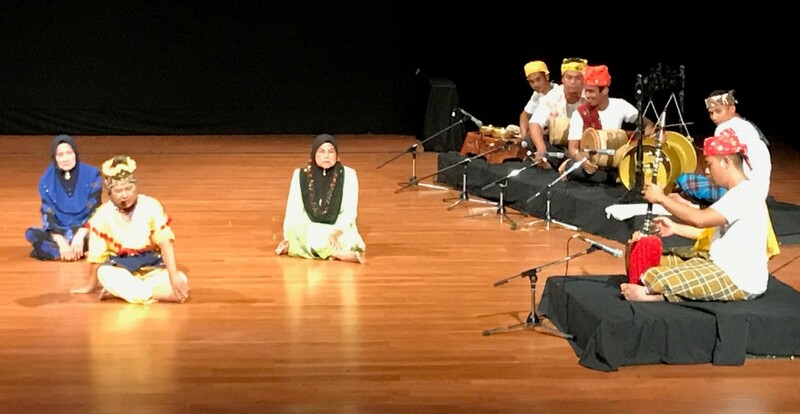 The coffee sessions also allowed the performers to discuss issues including the long-term viability of mak yong in different social and political contexts and how elements of the artform might be revived using methodologies derived from the oral tradition.